Strong - reliable - convincing! 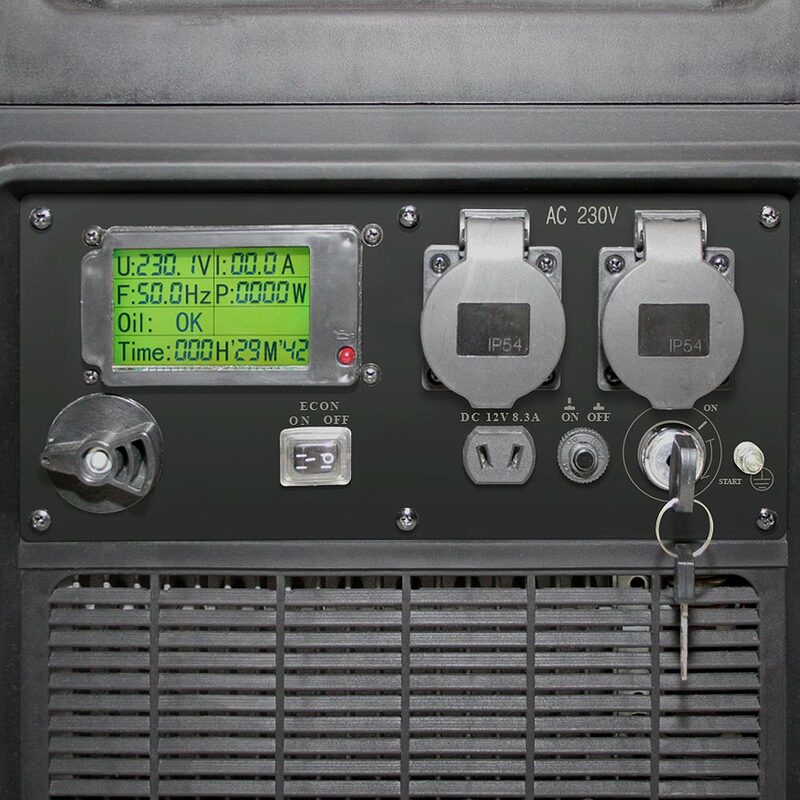 Let us introduce you to the DQ-3600E, the model in the top league of mobile power generators. This model is well-designed and also has plenty of power reserves to offer. Just turn the ignition key and you will be reliably supplied with clean power without voltage fluctuations – anytime, anywhere. Another great advantage are the ball-bearing wheels making the transport pleasantly easy. 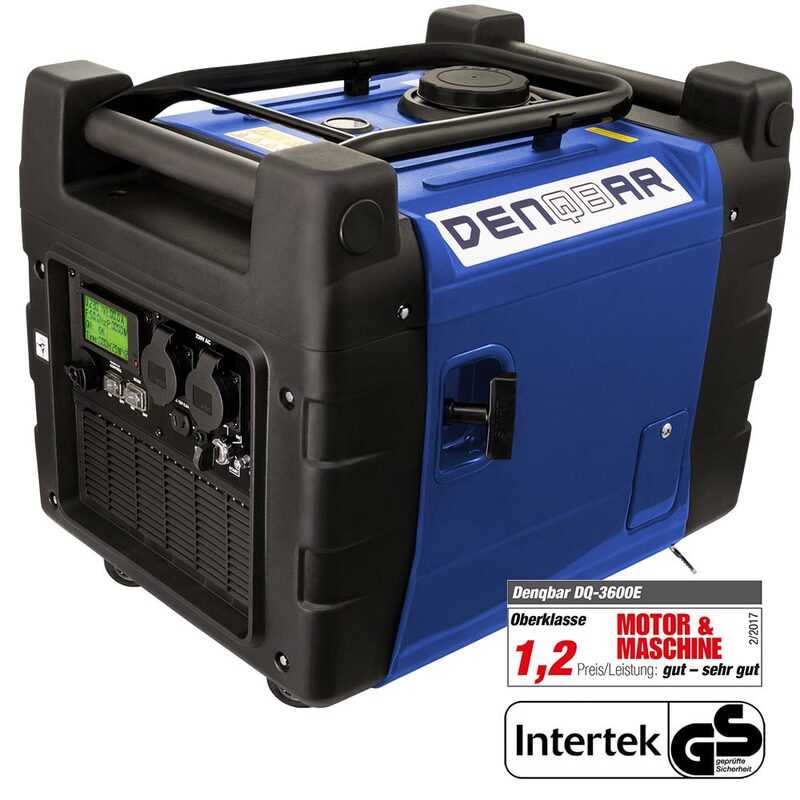 Datasheet of the DENQBAR Inverter power generator DQ-3600E to download. "An excellent starting behaviour via ignition key, a smooth running performance, an enormous performance potential as well as a variety of possible applications", the test editors of "Motor und Maschine" (02/2017) got to the heart of the advantages of the DENQBAR power generator DQ-3600E. The very good price-performance ratio certainly contributed a lot to the outstanding overall score of 1.2. Whether during camping, gardening, traveling in a mobile home or at open-air events: Many useful devices only work with electricity. 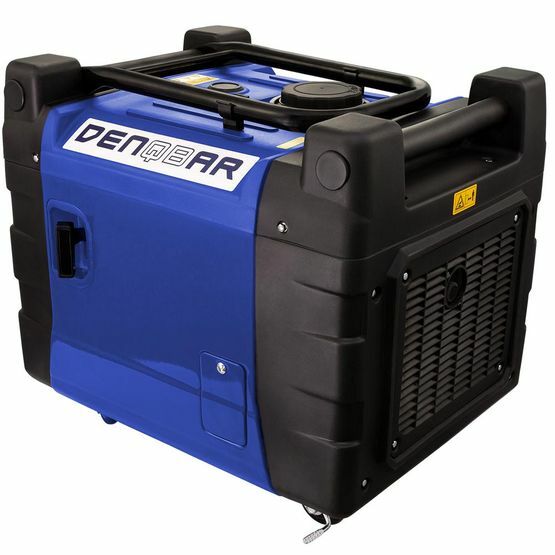 But for professional use as well, mobile power generators have many applications, e.g. on research trips. For many scientific discoveries and experiments, it would be fatal if the cold chain is interrupted along the way. 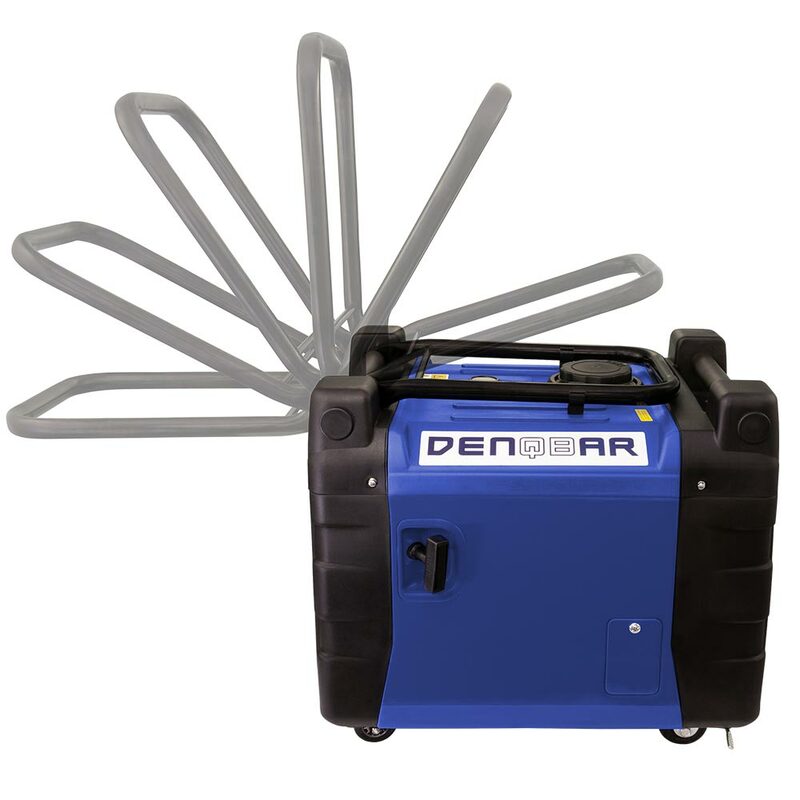 With DENQBAR's mobile power generators known for their consistent continuous power, this worst case won't happen! The DQ-3600E marks the entry into the upper class of mobile power generation. All those who need power on the move to operate voltage-sensitive devices such as notebooks or cooling units safely benefit from the built-in inverter technology. 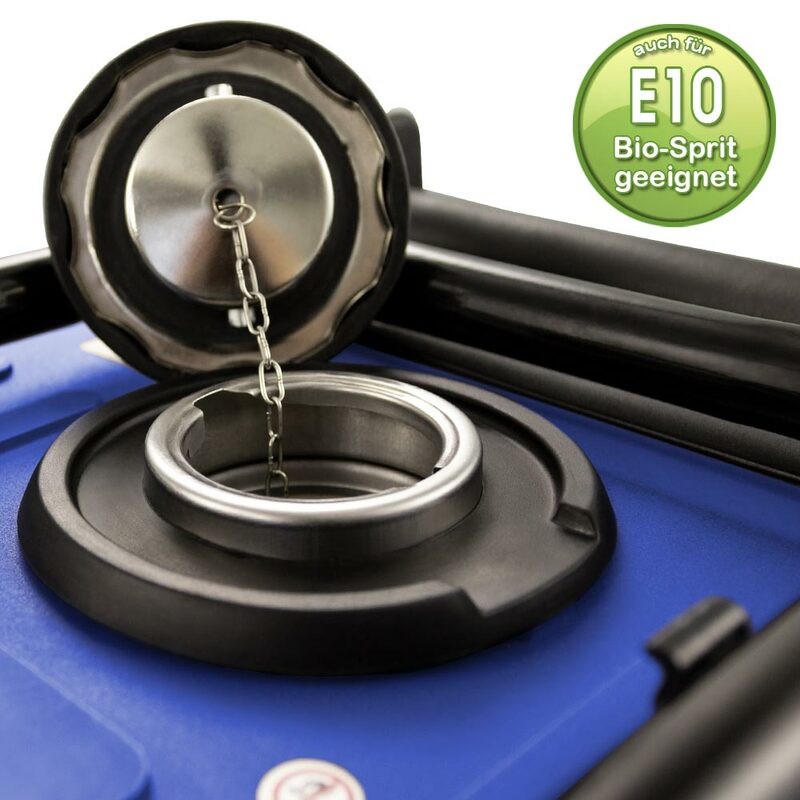 With a maximum output of up to 3600 watts, this generator not only provides enormous power, but is also extremely quiet and economical - up to 10 hours per tank filling! As we are convinced of our generator, we have voluntarily subjected our product to a stringent quality control by an independent licensed notified body. The GS mark (Tested Safety) confirms this product to be safe, legally valid and of high quality. This certification has been awarded by Intertek with the Certificate No 17SHS1884-01.